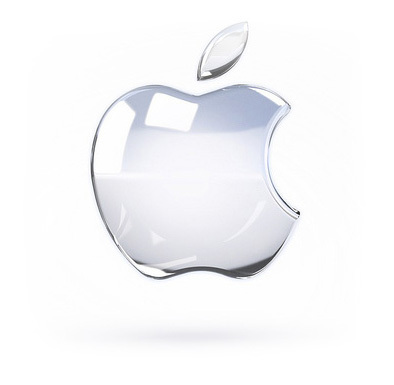 At Ace Computer Repairs we service & provide support for any Apple Mac Products. One of the major problems we encountered recently with upgrading older Macs to latest operating systems is new operating systems tend to over stress & slows down older Mac computers significantly to the point that the computer struggles & fails to operate under normal condition. The reason is new operating systems are designed for new computers with latest processors, powerful graphics & ultra fast storages (about 300 time faster) and by installing New operating system on an older computer with a conventional hard disk drives will cause a bottleneck in data transfer, and it will over stress the computer in graphics rendering and processing. This will shorten the life of your mac to a few months. This problem can be prevented of course by maintaining & upgrading your Mac which will remove the bottlenecks so the computer will work better and faster & it will increase the lifespan of your mac. This problem is visible in High Sierra, Sierra & El Capitan operating systems. We provide you free collection (Within Eastbourne) and free hardware diagnosis and quotations before conducting any repairs. Our Apple Mac Certified technicians inspect and test your devices, carry out necessary repairs according to apple guidelines to provide you best possible results and reliability at competitive prices. If your Mac does not operate as usual, if it is slow or overheating abnormally, this needs to be checked out before it potentially causes more damage to your equipment, it would be advisable to service your Mac at this point. We also provide upgrades for older generation of Apple Mac products to gain speed up to 100 times faster with Solid State Drives (SSD) or 10 times faster with Solid State Hybrid drives (SSHD). There are certain aspects involved in choosing the right SSD or SSHD for your application so we will ask a few questions and provide you with best and budget options. Full hardware Logic board test and repair/replacement. Upgrading to solid state drives up to 8 TB. Increasing the internal storage up to 20TB. Mac Os Recovery or re-installation. Optimizing slow systems and resolve overheating. Hard Drive replacement and memory upgrades. Liquid Damage, broken hing or screens, keyboard and touchpad repair or replacement. Virus removal, Yes macs get virus as well so stay safe. Limited warranty: New parts that are replaced are covered under warranty for specified amount of time; this excludes damage caused by misuse or mishandling (such as: broken screen, water damage or physical damages to name a few).